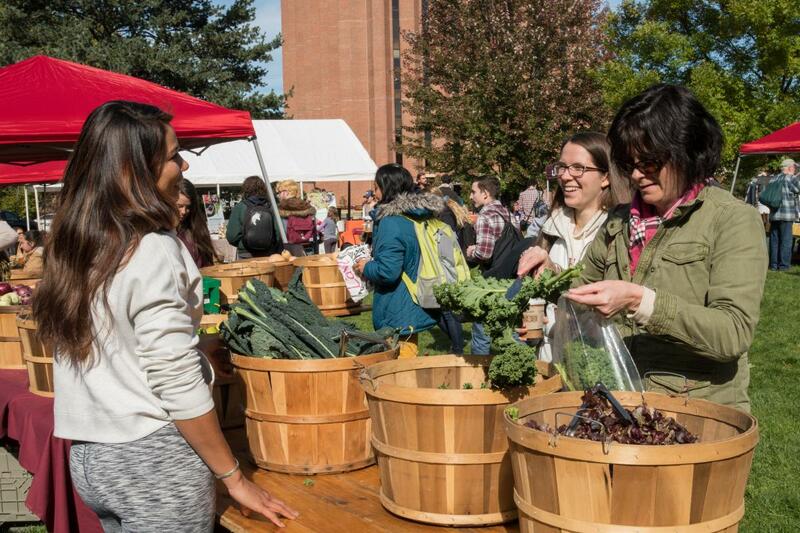 As UMass student farmers, we commit to providing our campus community with nutritious, organically grown, local produce. We cultivate student empowerment through hands-on agricultural production and by educating our peers about the importance of creating a healthier food system. 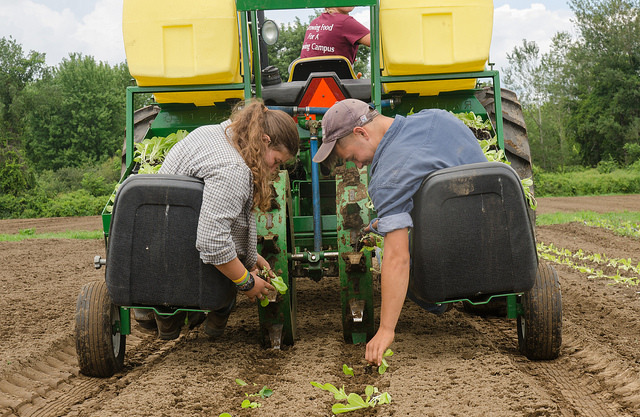 2019 marks the 13th season of the UMass Student Farming Enterprise program here at UMass. SFE began in the fall of 2007 with two students growing a quarter acre of kale and broccoli through an independent study. In spring 2008, it was established as a year-long class - spring and fall, with a summer farming component. It has been developed and taught by vegetable specialists Ruth Hazzard and Amanda Brown. The farm has grown to manage fourteen acres with ten acres in production each season, servicing a 125 member on-campus CSA, Earthfoods Cafe, UMass Dining Services, four Big Y Supermarkets, and the UMass Student Farmers Market. Every year sees twelve to fifteen new Student Farmers who take the lead on planning the season, working the land, and harvesting and marketing the produce. Graduates of the Student Farm have started farming on their own, moved on to managerial positions at farms throughout the region, and many have established employment with non profit organizations such as Land For Good, Green City Grows and The National Organic Farmers Association. The Stockbridge School of Agriculture provides students with a strong science-based academic background. This knowledge base, combined with the hands-on learning that this course provides, is making UMass Amherst the place to be for research based, inovative, creative and student-driven experiential learning in agriculture. Our students have a variety of backgrounds and come from many departments on campus as well as from the other five colleges. Many are Sustainable Food and Farming majors, but other majors range from Natural Resource Conservation and Art, to Math and BDIC (Bachelor's Degree with Individual Concentration). 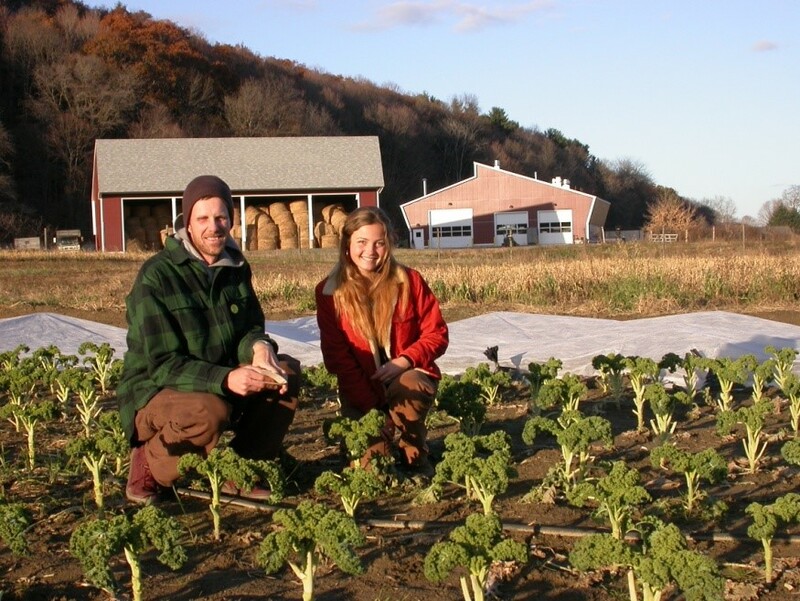 The Student Farming Enterprise has received funding from The Massachusetts Society for Promoting Agriculture, the Northeast Farm Credit AgEnhancement Program, the Sustainable Food and Farming Program, and the College of Natural Sciences.